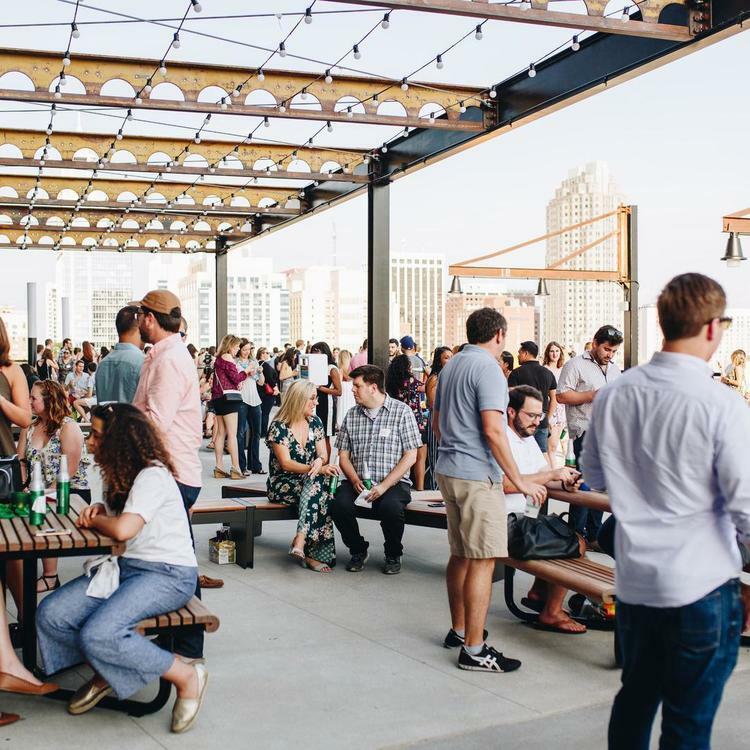 Not only can you get some of the best views of DTR from The Dillon's gorgeous rooftop park, it's also BYOB, making it a great date. It won't be open to the public forever, so enjoy it while you can! 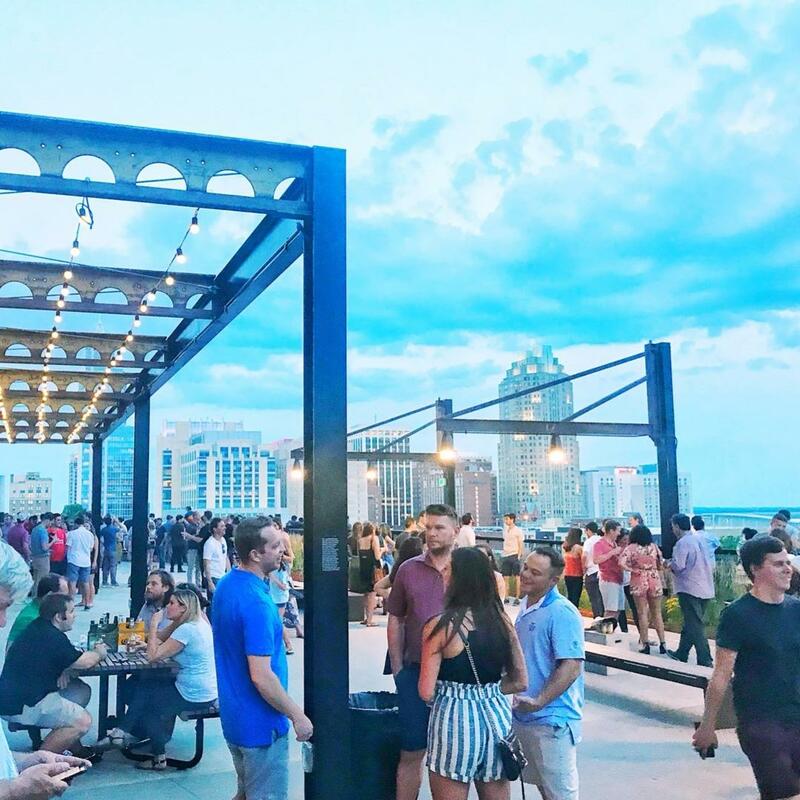 The Dillon's rooftop terrace is D-O-P-E. If you haven't seen it for yourself yet, it's high time you got up there. 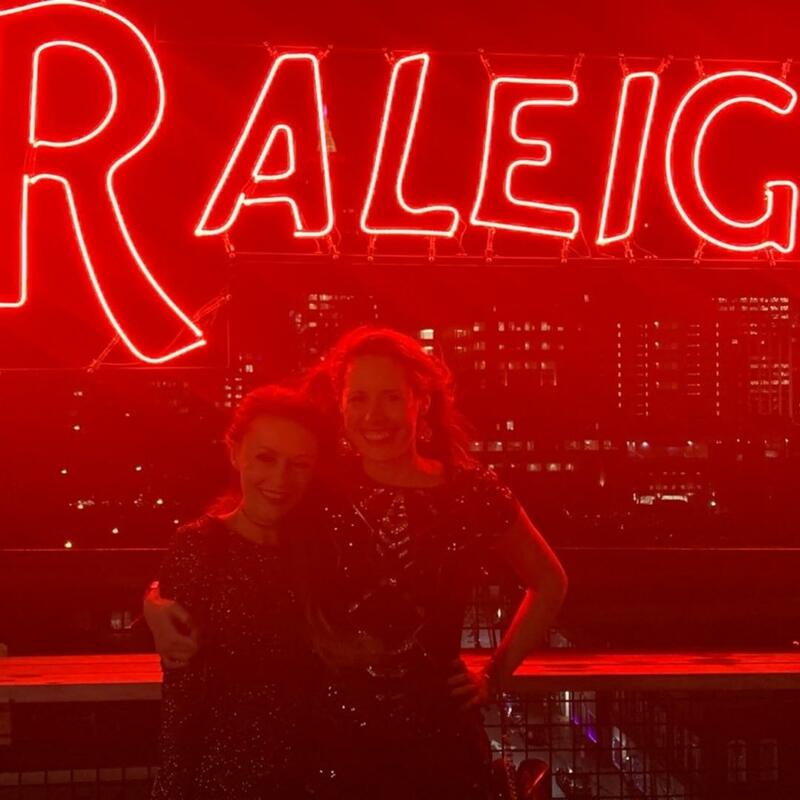 The 9th floor rooftop terrace is open to the public weekdays until 7p and in the evening every First Friday so Raleighites can enjoy those jaw-dropping views. 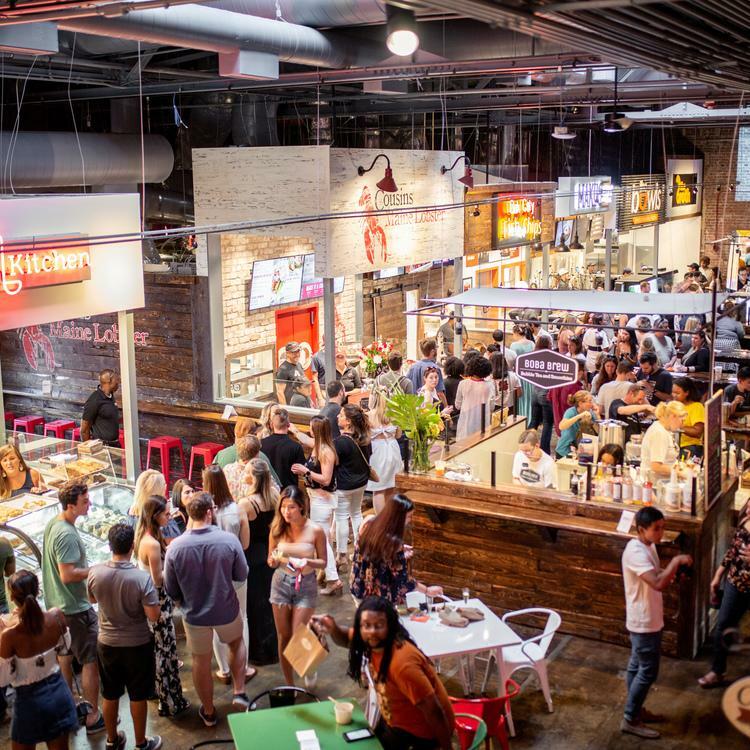 There's no programming, but you're free to hang, BYOB and watch the sun set over our absolutely gorgeous skyline. The rooftop probably won't be open to the public forever, so get up there before the best view in town goes private!